Yet another narrow ranged formation post the recent Spinning Top on the daily scale within the 11,500-11,600 zone indicates exhausting upmove. Small exhaustive bodies around the target zone of 11,550-11,650 along with key indicators in overbought zone suggest a likely pause/termination of ongoing upmove. Though on the absolute price scale the reversal formation is yet to be witnessed but most of the directional and momentum indicators are indicating extreme overbought scenarios. Hence, the likelihood for acceleration within the ongoing upmove looks timid. The said bullish wave from 10,585 towards 11,550-11,680 could be qualified as a third wave within the ongoing bullish structure. A move below 11,420 from hereon could mark the commencement of a corrective move towards 11,200. Traders are advised to avoid any leverage longs until a sizeable time and price correction is not established. Occurrence of a ‘Bearish Belt Hold’ formation post the Engulfing pattern confirmed the resistance zone around Rs 300. The breakdown from the range could extend its move towards Rs 275 and hence, any pullback towards the range support around Rs 285 should be utilised to create fresh shorts. 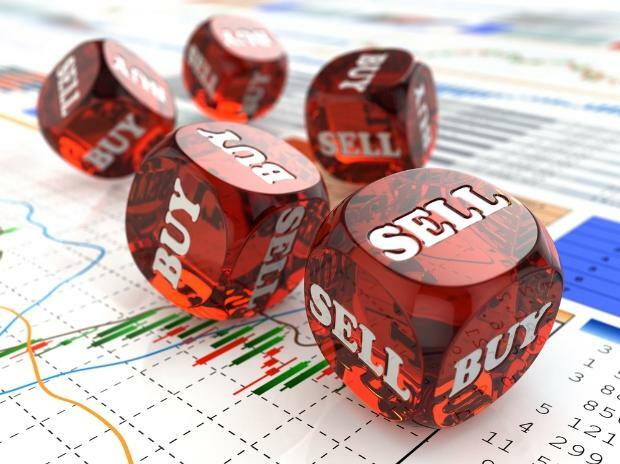 Traders should maintain their shorts with a stop above Rs 289 and review positions once around Rs 275. The stock witnessed follow-up buying post occurrence of “Bullish Hammer” in previous session. The ongoing impulse that commenced from Rs 1,200 lows on February 14 is yet to finish it 5th wave. The stock seems to have resumed its upmove post recent sideways correction registering Rs 1,347 lows. Highest call bearing is placed at Rs 1,400 strike and a move beyond might trigger sharp rally till unfinished wave targets of Rs 1,442 and Rs 1,464 in coming sessions. Traders can long the stock for Rs 1,442 to be obtained in coming weeks with stops placed below Rs 1,330 levels price confluence support.